Are you more than qualified for a job but still not getting a call for an interview? You might have this vague assumption that because you are qualified and have the necessary skills, getting a job is a piece of cake! The reality is light years away! These days, job opportunities are scarce, and those of which are there involves an extensive screening process. Needless to say, it’s all about marketing yourself these days. You might be highly qualified, but unless you market it, there are others waiting in line to gazump you. Employers will not go through every CV they receive in detail because honestly, no one has got that kind of time. In order to get your application noticed, an eye-catching resume is a must. Here at Winner Resume, we have industry best Professional CV Writers in Sydney who can help you develop a Professional Resume (CV) that portrays your qualifications, skills, exprience and personal information in the aptest manner. Since our establishment, we have helped several aspiring candidates get their high paying dream job through professional resumes created by our Professional CV Writers in Sydney. If you want your CV to stand out from other applicants, all you need to do is contact us. The cover letter should consist of a brief introduction of who you are and a quick mention of your qualifications and experience that you currently have. It should be brief and straight to the point because the focus has to be the resume and not the cover letter. I will show you how to edit the cover letter to cater for the job position you are applying for. There are two cover letters that I will supply you, the cover letter and the prospective cover letter. The cover letter is used for an advertised position, and this will accompany your resume written by Professional CV Writers in Sydney. The prospective cover letter is used for job positions that have not been advertised. For example, a large organisation such as McDonalds does not advertise for staff, therefore, a prospective cover letter and the resume will be sent to the company. 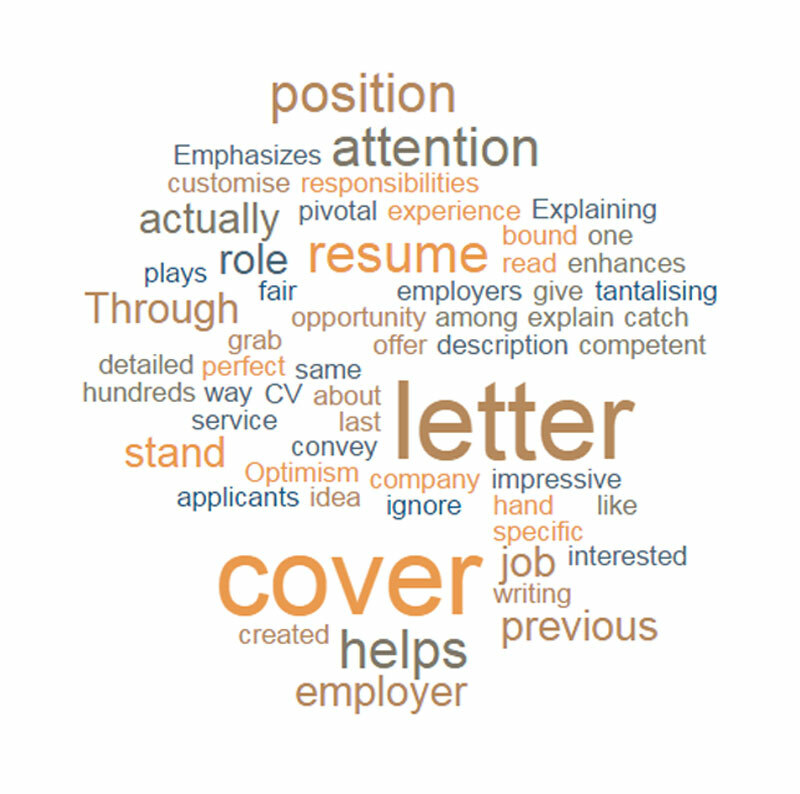 Get Attention – The cover letter enhances your resume and helps to grab the employers’ attention. It helps to convey how your previous job experience is perfect for the position at hand. Emphasizes Optimism – The cover letter plays a pivotal role in tantalising the employer to read your resume. In your CV, you do not get the opportunity to give a detailed description of your last job. But through the cover letter, you can actually offer a fair idea about your previous responsibilities. Explaining Your Role – Through the cover letter, you can actually explain why you are interested in the position. 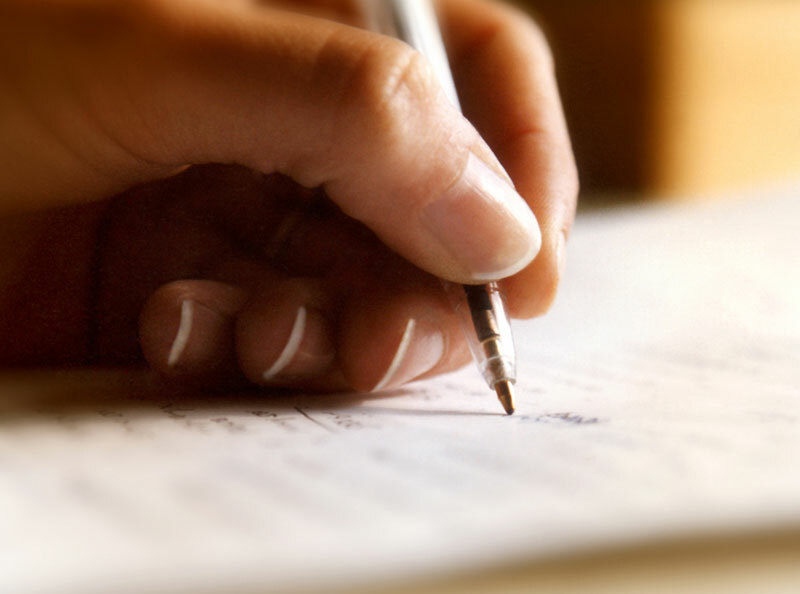 This way you can customise the cover letter for the specific company. Stand Out – Your cover letter helps you to stand out among hundreds of applicants for the same position. If your cover letter is an impressive one created by a competent resume writing service like us, it is bound to catch the attention of the employer, and they can’t ignore it. This way you will get the chance to face the interview that will ultimately help you to land your dream job.